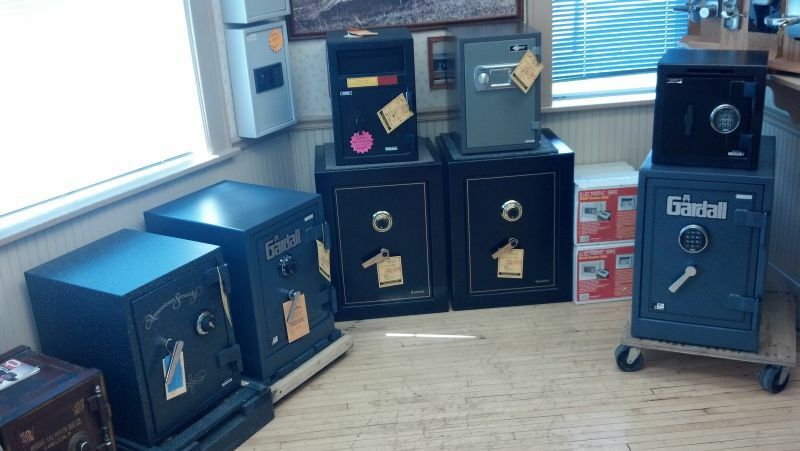 We stock and sell only QUALITY safes to protect your valuables. The safes you get at Walmart, Home Depot, and Office Max are great fireboxes, but cannot provide the FIRE or BURGLARY protection of a well built, quality safe. We feature AMSEC and GARDALL safes, and can find you the perfect safe to meet your needs for your home or business. In addition to safes designed for fire and burglary protection, we offer drop / deposit safes for easy cash storage and control, "import" home safes, for good protection on a budget, as well as fireproof file cabinets, drawer safes, fireboxes, and in-floor and in-wall safes, as well as other unique valuable and record storage solutions. Most of the safes we sell come equipped with Electronic Keypad locks, which offer the same security as dial locks, but much more ease of use than the traditional safe lock. Please call us today at 262-338-2577 so we can help find the right safe or valuable storage solution for you! Safes that protect and will last!!! Don't use a cheap parachute, and DON'T BUY A CHEAP SAFE!! !